Manchester United legend and Interim boss, Ole Gunnar Solskjaer is reportedly set to be named as the club's full-time manager. 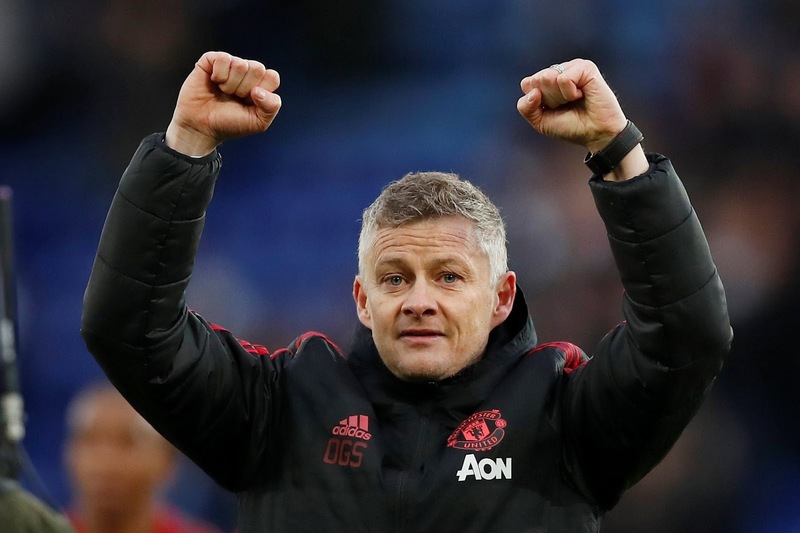 The publication also reported that Co-chairman Avram Glazer spoke with Solskjaer after United's 3-0 win over Fulham, and is said to be convinced alongside fellow co-chairman Joel Glazer. Manchester United are currently fourth place in the Premier League table and one point ahead of Arsenaland Chelsea.